Gunther’s is a name which when mentioned amongst a group of friends, elicits signs of recognition or even nods of approval. Being a restaurant that is rated as one of the Top 100 in the world, this is not surprising. And because of this and also my friend’s review of its reasonably priced, good quality lunch set at Chubby Hubby, the boyfriend (henceforth dubbed as Z) and I decided to pay it a visit for lunch one weekday afternoon. 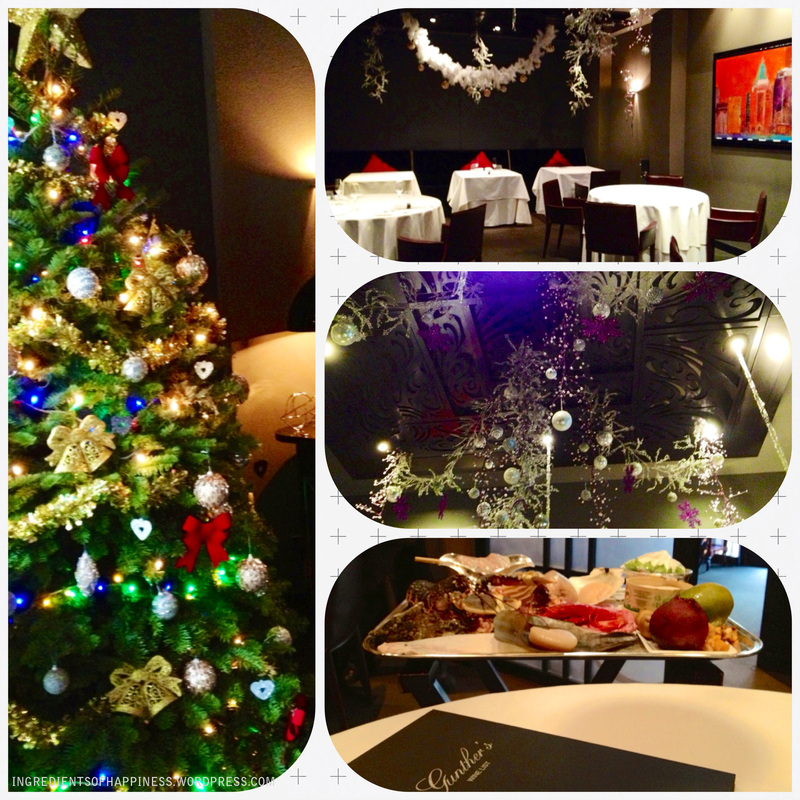 As it was close to Christmas, the restaurant was festively decorated, including a big happy tree at the entrance. The staff were polite and took the time to explain in detail the fresh specials of the day – where they were flown in from, how they can be cooked etc. 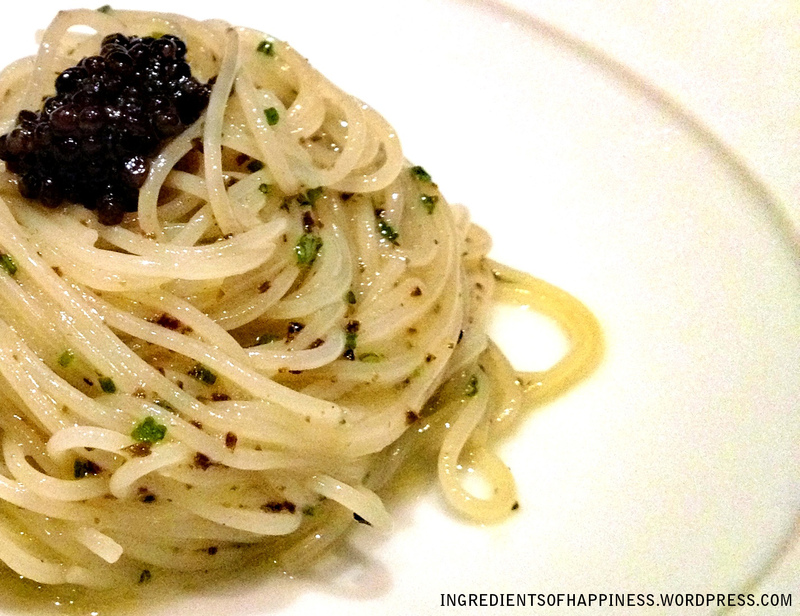 We chose to have the set lunch menu (S$38++) as planned though, with the addition of one of their signature dishes, the Cold Angel Hair Pasta with White Truffle Oil and Oscietra Caviar. Z started with a Mushroom Cappucino with Grilled Scallop, and I with the Roasted Tiger Prawns. 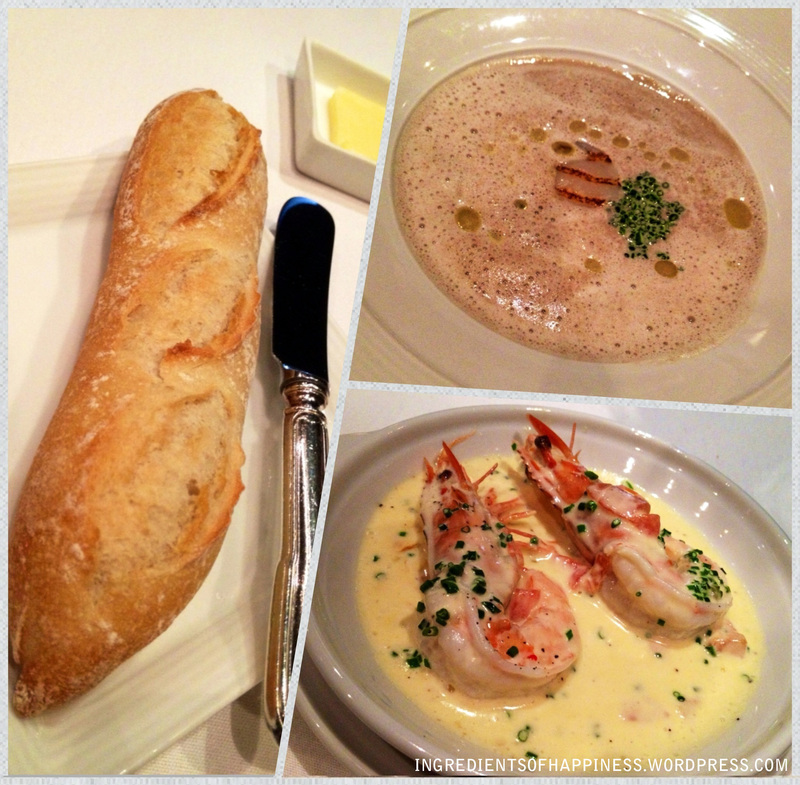 The cappucino soup was light and frothy with a clean mushroom flavour, and the roasted prawns were plump and dresssed in a delicious cheesy, creamy sauce. Before these, we each enjoyed a nice warm mini baguette spread with butter from individual butter dishes, which was quite enjoyable. Before we moved on to our mains, we shared the much awaited angel hair caviar dish. All beautifully rolled up into a neat ball in the centre of the plate, the truffle oil in the pasta glinted in the light and called to us to be eaten. We had previously tried a tiny portion of this at the Savour food festival last year, but it just wasn’t enough. And this time with half the full portion of pasta each, it was an amazing experience – each mouthful of the smooth angel hair and rich caviar was filled with a distinctive, stunning flavour. But when it came to the main courses, our high was slightly brought down by the somewhat inelegant presentation and pedestrian tastes of our choices – Gunther’s creation of the day (Cocotte in the Hay, a chicken dish) and a Pan Seared Sea Bass. I think it is pretty clear from the pictures why. A piece of meat plonked on top of haphazardly placed assorted vegetables like corn, carrots, French beans and fennel in a mystery sauce and with either rice or potato inserted at the side – it looked like something someone quickly put together in their own home. And they tasted that way too – neither had particularly interesting or fantastic flavours, and we felt that both could have afforded to be a bit less dry/tough. Granted, it did say that their food was meant to be ‘simple, honest and down to earth’, but really with such a reputation and ambience one would also expect the food to have a certain amount of class. At least everything else after the mains was pretty darn brilliant. 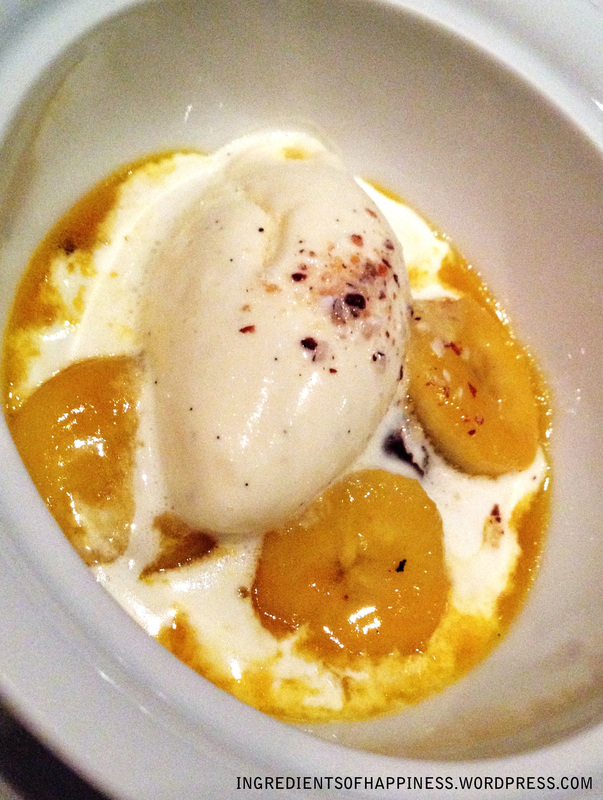 The dessert of the day was a warm chocolate cake with vanilla ice cream and topped with some sort of banana reduction sauce that was so super delicious. They were serious about the cake being warm – the bowl was piping hot, and this got on like fire with the cold ice cream and thick sauce. Immensely enjoyable. 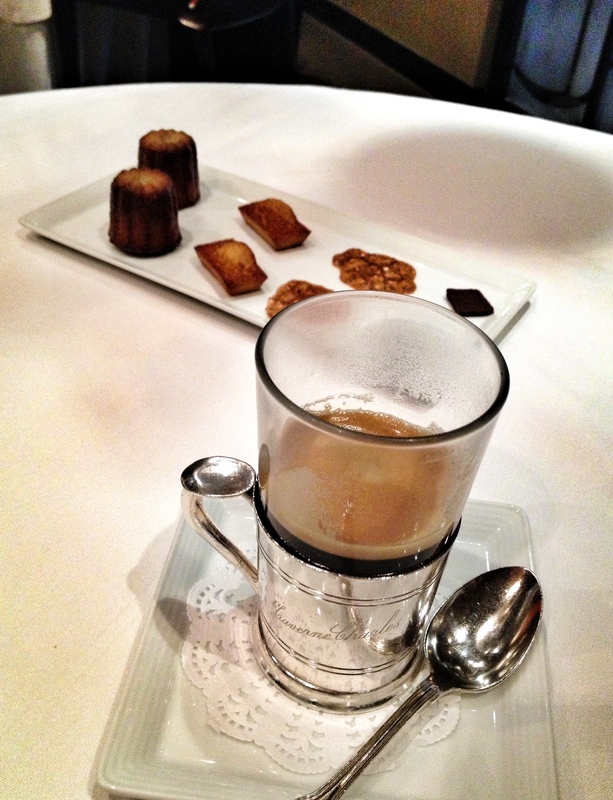 I was also rather pleased with the coffee and petit fours. These were most exquisite – the former came in a quaint drip cover sort of contraption and packed a real punch, and the baked goods for the latter were all fresh and tasty (the chocolate was the only thing not made in-house and tasted alright). I think that overall Gunther’s provided a pretty enjoyable and reasonably priced, quality lunch experience, with generally delicious food and lovely ambience and service. Though our mains were somewhat disappointing, perhaps it was an off day for them or maybe we just had rather high expectations of the lunch set. Still quite good, I feel, and worth a try – if only for the amazing angel hair pasta with Oscietra caviar. Open from Monday to Saturday from 12.00-2.30pm and 6.30-10.30pm. Closed on Sundays. 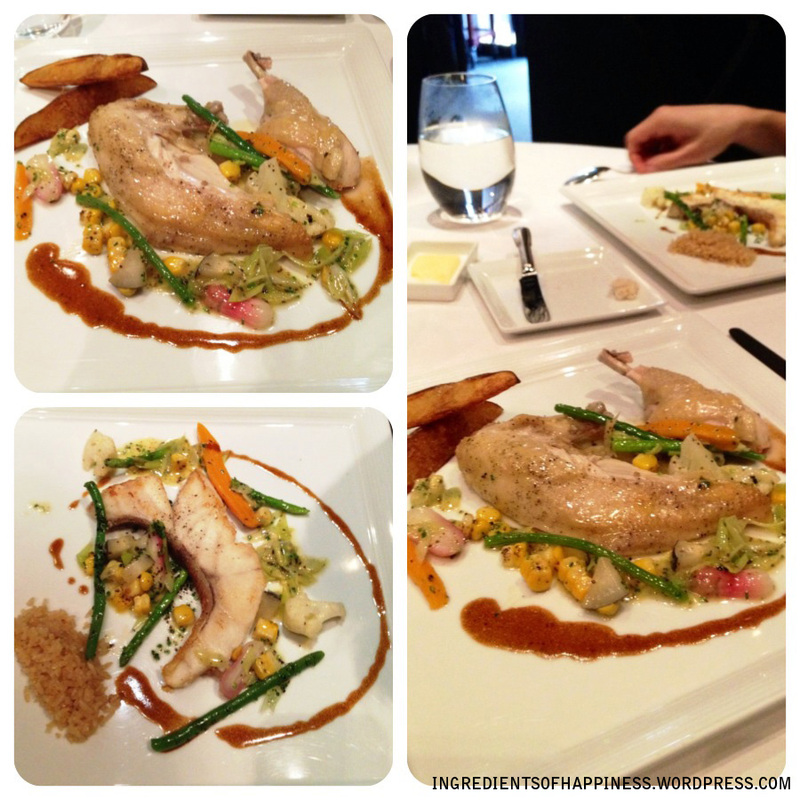 Hi Michelle, greetings from Gunther’s Modern French Cuisine. Thank you for your kind compliment and we are looking forward to see you back again at the restaurant soon. Have a nice day ahead!